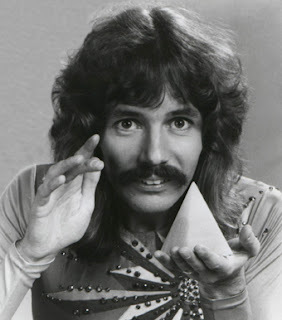 Carnegie: Magic Detective: Happy Birthday Doug Henning! Today is Doug Henning's birthday. He was born May 3, 1947 in Winnipeg Canada. He is credited with the rebirth of magic in the 1970's that eventually led to a second Golden Age for us magicians. Doug sadly passed away on February 7th, 2000. But we can still enjoy much of his magic that was recorded on video. Below is a wonderful illusion, created by Jim Steinmeyer and first presented by Doug Henning!